Research on Entrepreneurship, Startups and Ideas: Do Analog Input Devices Really Need Replacement? Do Analog Input Devices Really Need Replacement? I wanted to watch TED talks on my TV instead of laptop. The only way I knew was by downloading the youtube video, copying it in a USB drive and inserting that drive in USB/CD player. I was not ready to take the extra steps- time consuming and tedious! 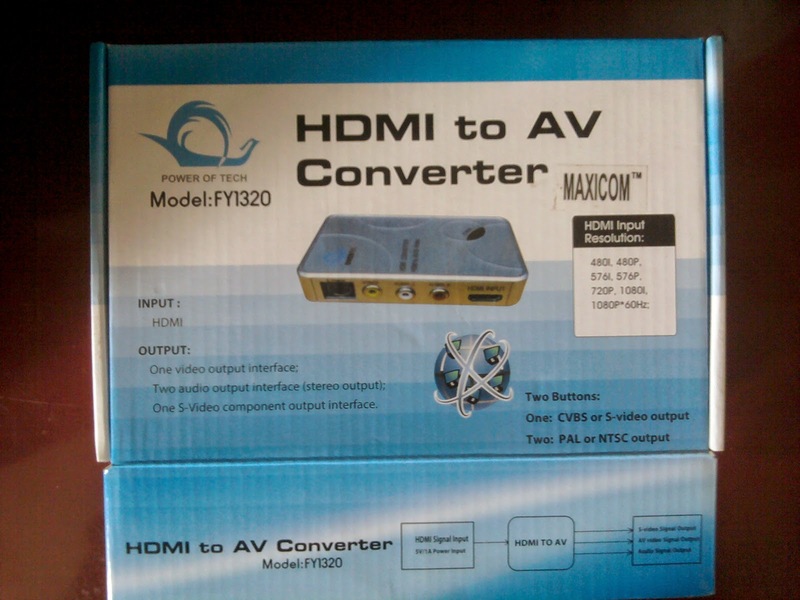 When I inquired about laptop to TV converter, most of the folks suggested me to change TV. "No one uses CRT TV these days. Change your TV. New models can directly connect to laptop." Technology will keep evolving, so there must be some way out I assumed. Also the output ports of laptops keep changing every few years. 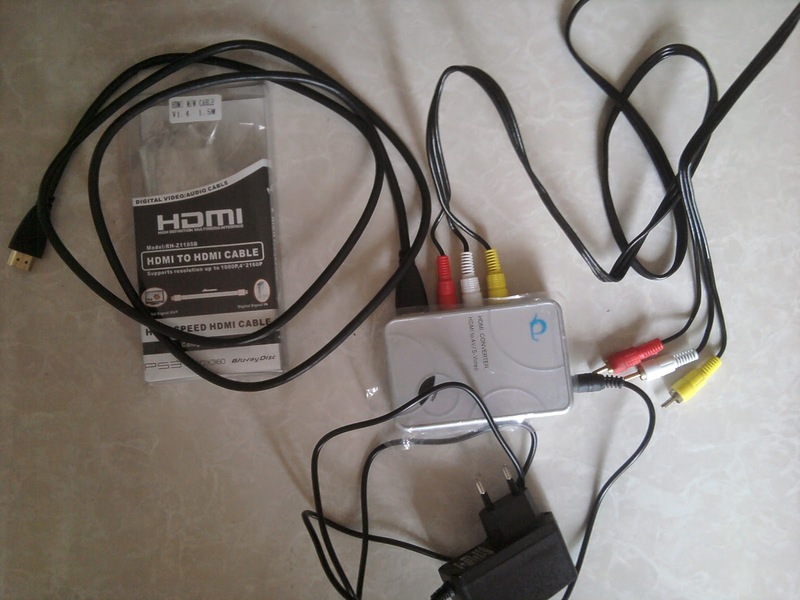 HDMI (High-Definition Multimedia Interface) is a compact audio/video interface for transferring uncompressed video data and compressed or uncompressed digital audio data from an HDMI-compliant source device. RCA plugs for composite analog video (yellow) and analog audio (white and red). So I got a HDMI cable and a RCA cable to complete the setup....everything without guarantee, warranty and no-return policy! I was investing INR 1600 without testing. Risk. I returned home and completed the connection setup. All I could see was multi-coloured strips on TV. Switching off the converter blanked out the TV screen- the only means which indicated that TV is taking the converter as its input. Couple of days passed by with no luck. Finally one morning I made the connections first and then started my laptop. Voila! Laptop screen was getting replicated on TV. However I could hear audio only from laptop. Tried with Mac. Again only video, no audio from TV. Again couple of days passed by. And I discovered Win + P shortcut for projecting. Choose "Second screen only".....And there you hear audio from your television. Hoping to know Win + P magic for Mac, so that I can connect Mac to TV! !